Guard Ben LaRue was beaten to death with a hammer by two inmates inside an employee's apartment, across the street from the state prison in Huntsville. The three men had gone to the apartment to repair a telephone. After beating Guard LaRue, the two were changing clothes in the apartment when they were interrupted by a juvenile trusty. The two inmates tied the boy up and then fled with Guard LaRue's service revolver. The boy was able to free himself after about 30 minutes and called for help. A posse of over 1,000 men was sent out in search for the two suspects. The two suspects were finally stopped when they got into a fight with a farmer in Rosebud. One of the suspects was shot and killed during the altercation with the farmer, and the other was wounded and taken into custody. 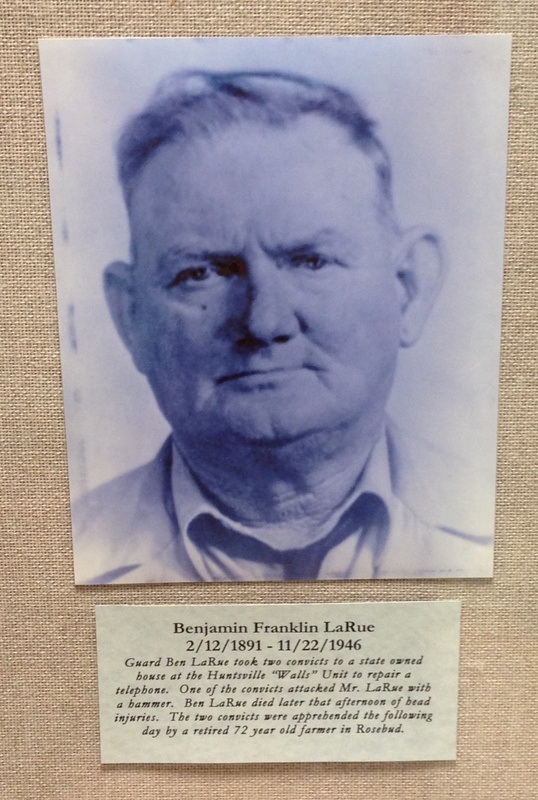 Guard LaRue had served with the Texas Department of Criminal Justice for 7 years. He was survived by his wife and six sons. 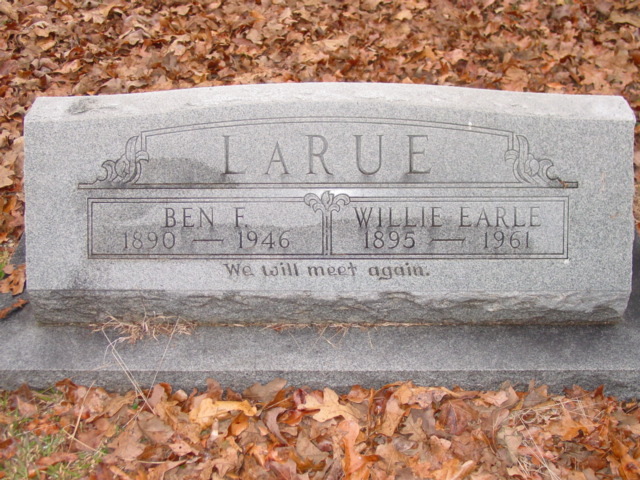 He was buried at Center Hill Cemetery near Crockett, Texas. Rest in peace Guard Larue. 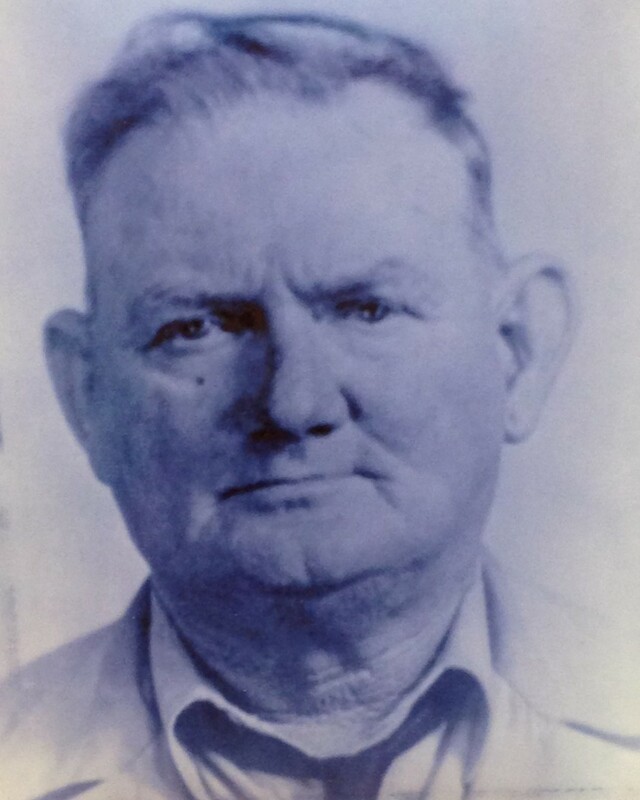 You bear a striking resemblance to my dad, Owen Davis who served New York City for nearly forty years.